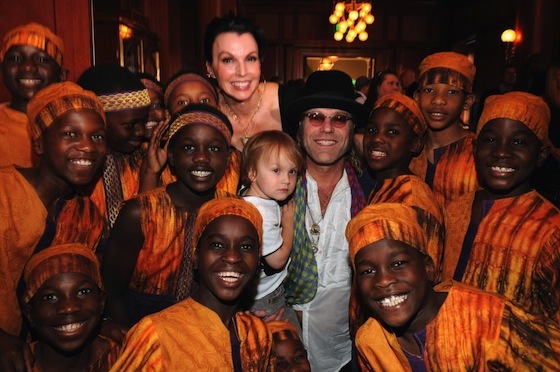 Big Kenny Alphin will be the second US recipient of the African Children’s Choir Malaika Award. In recognition of his work in the Sudan, The African Children’s Choir will honor him with its most prestigious form of recognition during its 4th Annual Benefit Gala in New York City on Dec. 3. Alphin will perform with the choir that day on CBS This Morning. Kenny and Christiev Alphin with members of the ACC. Republic Nashville’s Florida Georgia Line stopped by the CMA offices recently to perform songs for the staff. 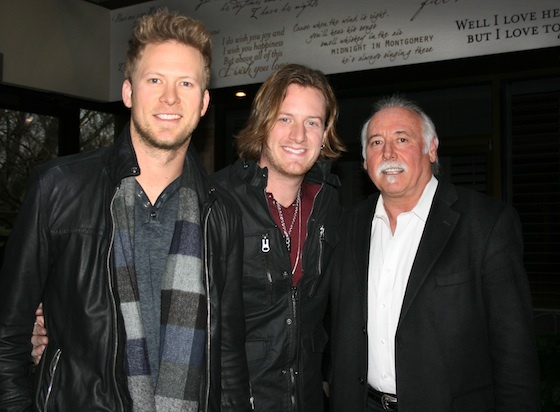 The duo’s debut album Here’s to the Good Times will be released Dec. 4. 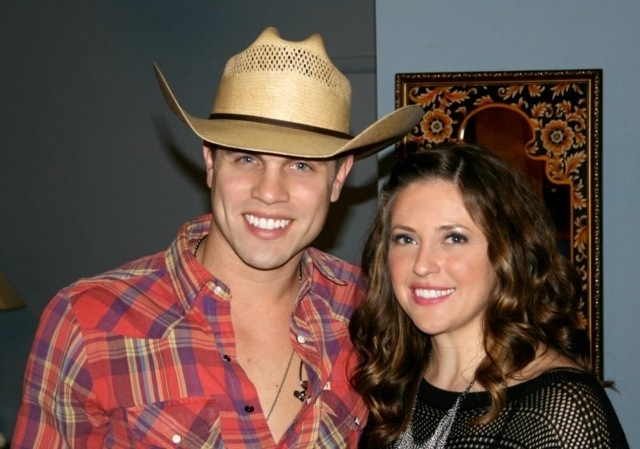 Shawna Russell and Dustin Lynch performed a post-Thanksgiving concert (11/23) at The Cotillion Ballroom in Wichita, KS.